As recently reported by USA Today, HOAs and many municipalities across the country are basing these restrictions on the false premise that renters “bring down property values.” As Mr. Deegan asserts and as supported by respected university studies including those conducted by the University of Pennsylvania’s Wharton School, there is no empirical evidence to suggest that the presence of renters in a community cause property values to decline. In fact, according to Mr. Deegan’s group, restricting the number of renters in a community is just another example of discrimination directed toward a minority group. 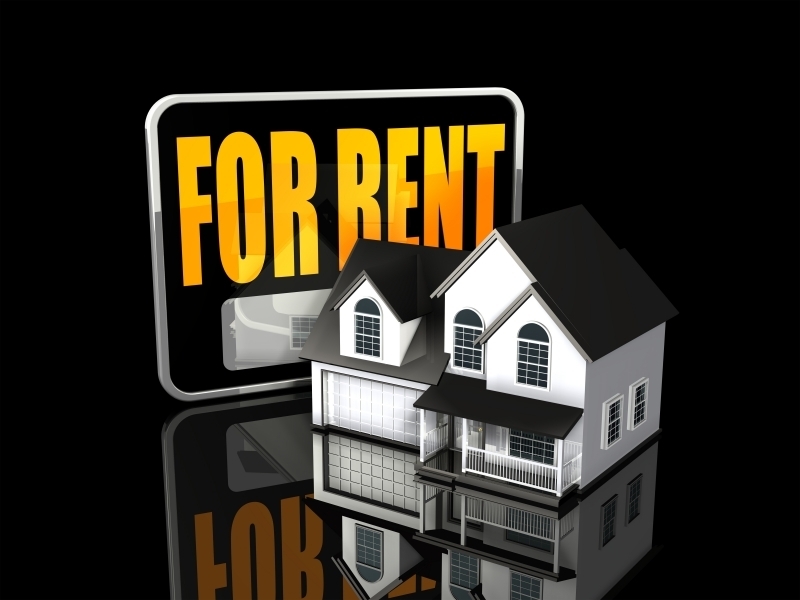 The number of homeowners outnumbers renters by two to one. “To single out more than 100 million hardworking Americans because we rent flies in the face of true American values of equality. Can you imagine communities restricting other minority groups in this day and age? We can’t either and that’s why we continue to fight for the respect and dignity due all who rent their homes,” Mr. Deegan added. “Renter Nation will continue to stand in the forefront of the fight against cultural and societal bias directed toward renters, the renting lifestyle and the providers of multifamily housing,” Mr. Deegan concluded. 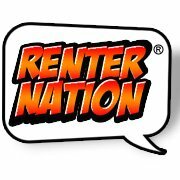 Renter Nation is an operating unit of Sioux Falls, South Dakota based Media Demographics, Inc. Media Demographics is a leading provider of innovative marketing solutions to the multifamily housing industry.